The Suncoast Jaguar Club was founded in 1981 by a group of Jaguar automobile enthusiasts. Each year for more than 25 years the Suncoast Jaguar Club has presented a Jaguar Concours d’Elegance at which some of the world’s finest examples of the Jaguar Marque are placed on display for viewing by the public and for competitive judging for exellence by Certified Jaguar Automobile Club Judges. Outstanding antique, classic, and special interest Jaguar automobiles will be on exhibit at St. Armands Circle. 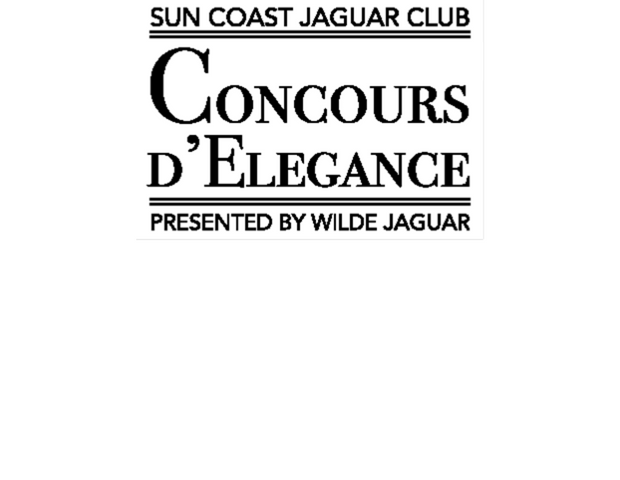 The major sponsor of the 2019 Suncoast Jaguar Concours d’Elegance is Wilde Jaguar of Sarasota. More details to come.